Our members are concrete floor professionals and desire to form strategic partnerships with our suppliers to deliver high quality solutions to meet the needs of our customers. 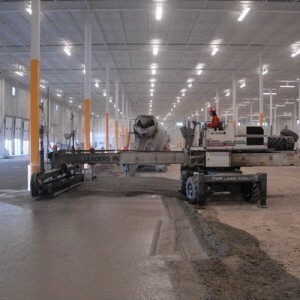 If you are a supplier to the concrete floor industry, we welcome your support and participation in our organization. 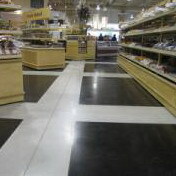 Our role is to assist owners, specifiers and concrete floor contractors to produce good quality finished work. 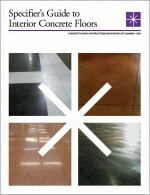 Please refer to our Technical and Materials Libraries for additional Concrete Floor information. Please call (905-582-9825) or e-mail if you have any questions, suggestions or concerns.